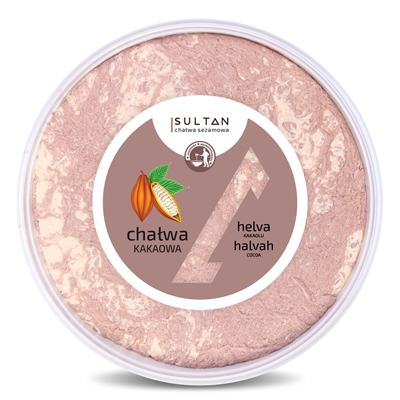 Our halvahs do not contain glucose syrup, egg powder, palm and rapeseed oil, but we have 52% sesame pulp (tahini), sugar, soap root extract and natural vanilla flavor. 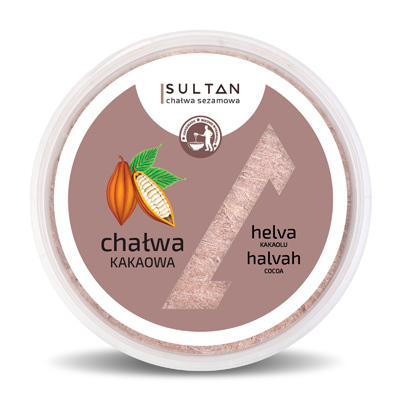 Our halva is handmade in a factory in Pomerania Region, basing on the original Turkish recipe. 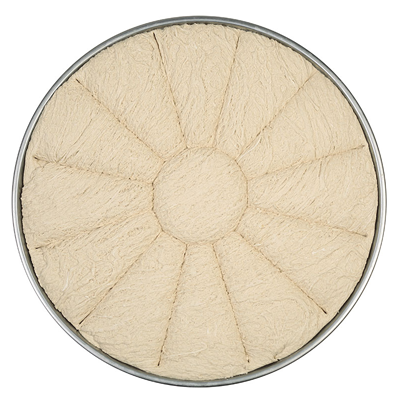 Halvah favors love The ancient Greeks already considered halva an aphrodisiac. With time, the researchers also confirmed this. 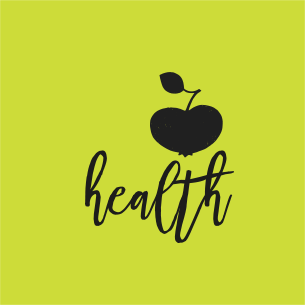 Halva favors love especially thanks to vitamin E, which prevents damage to tissues attacked by free radicals and ... significantly increases potency. That is why it is worth to permanently appear in the dessert menu of all men, but not only. The ELIS company with headquarters in Tuchom is a family company with a long tradition. 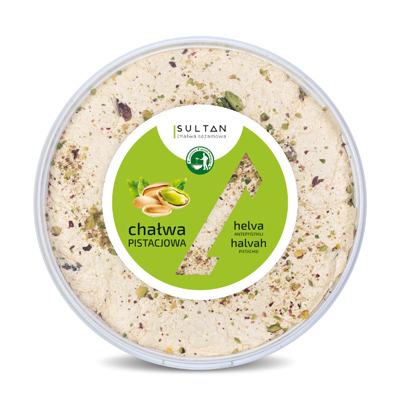 Our history dates back to the nineties, when we took our first steps as a producer of halva. Throughout all these years, we have focused on the development and improvement of our business. We have been operating under the name Elis since 2006. 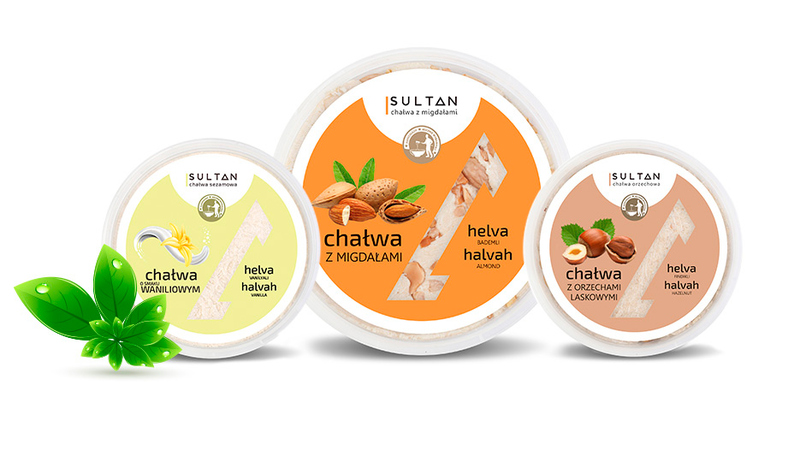 We offer halva under the brand - Sultan. We are also a producer of high-quality sesame pulp, which we produce from sesame seeds imported from the best suppliers from around the world. 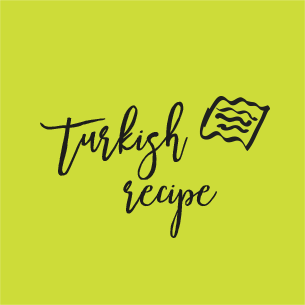 Our products are made based on traditional Turkish recipes. 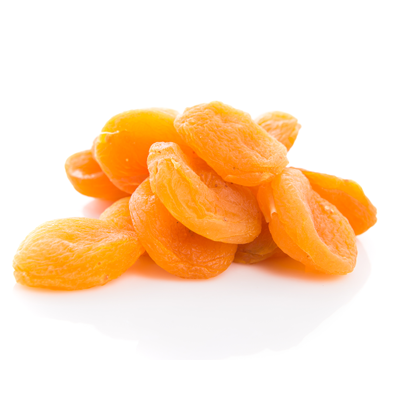 The production process in its main part is carried out manually by employees managed by high-class specialists from Turkey.